A single donation by cheque, setting up a standing order, online through BT Donate, or PayPal. Don’t forget that if you are a UK tax payer, the government will add 25% to the value of your donation if you complete the Gift Aid section, at absolutely no cost to you. You may download a Gift Aid form here and use the Freepost details, or conveniently scan it back to us. Please send forms to Deepti Parmar at 101 Walnut Tree Close, Guildford GU1 4UQ, or on deeptiparmar@oakleaf-enterprise.org. Virgin Money Giving is a similar site to JustGiving which enables you to donate to Oakleaf online. They also claim back Gift Aid if the correct information has been completed, thereby giving us an extra 25% on top of your donation. So if you donated £1 and completed a Gift Aid declaration, we would actually receive a total of £1.25, at no extra cost to you. You can also use this to raise funds for us simply by searching! Visit our page now for more information, just click here. 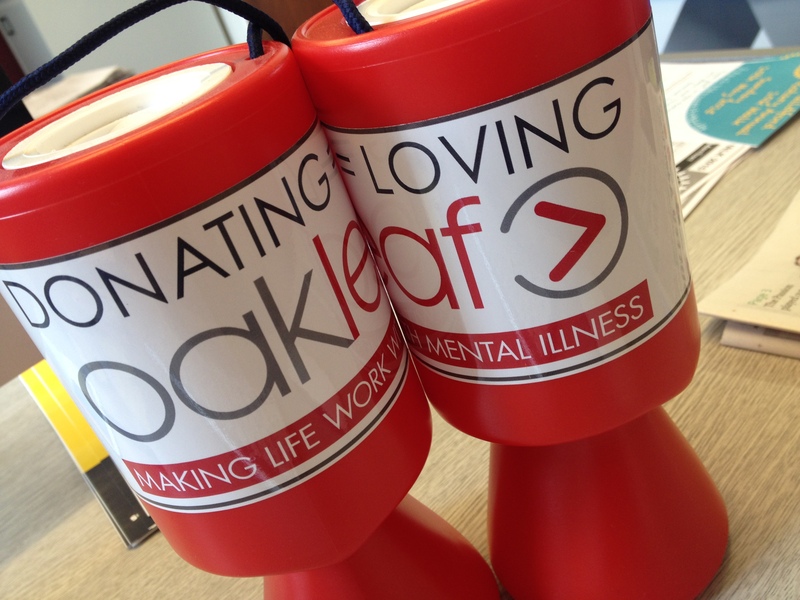 If you would like to give a regular donation to Oakleaf, setting-up a standing order is easy to do. Simply download this form and post it to us at the address on the form. Don’t forget to complete the Gift Aid declaration if you are a UK taxpayer, as this will enable us to claim back 25% of your donation. PayPal: If you have a PayPal account or wish to make a donation using your credit card go to www.paypal.com and ‘follow the instructions’.